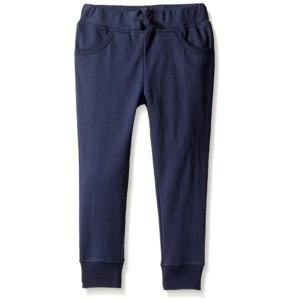 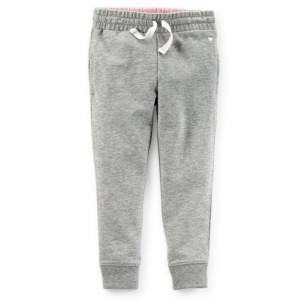 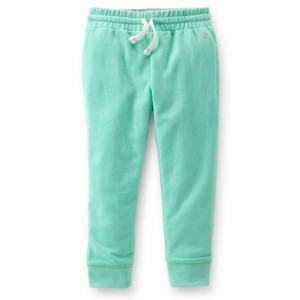 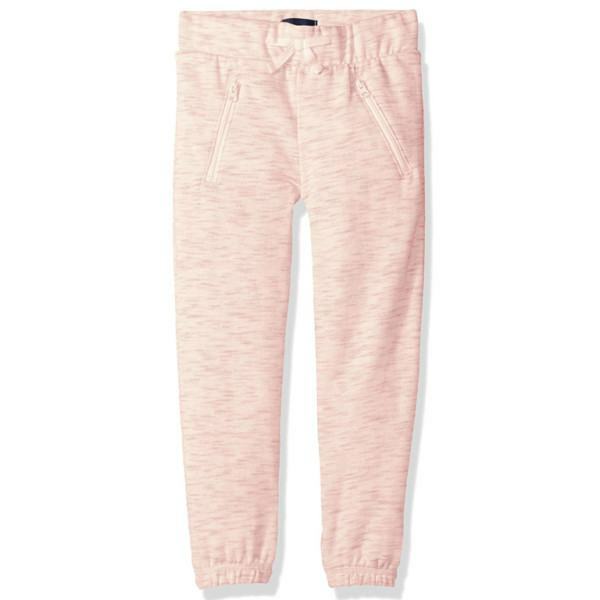 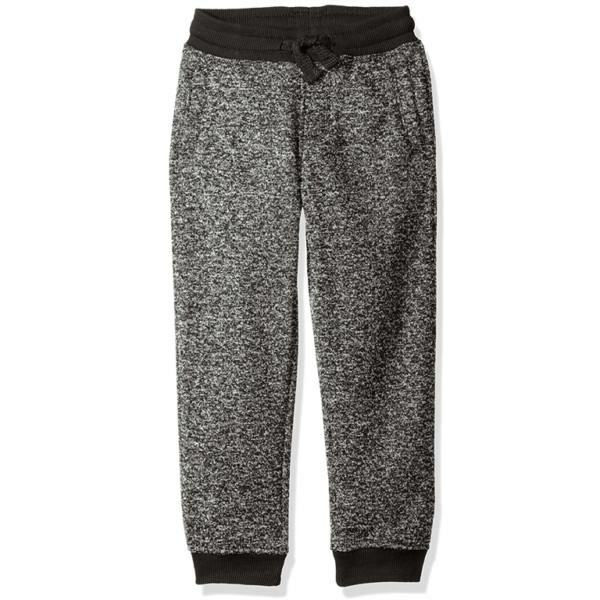 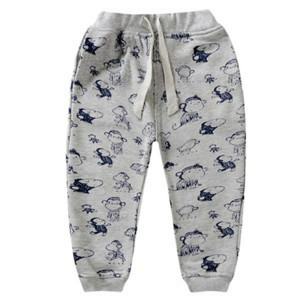 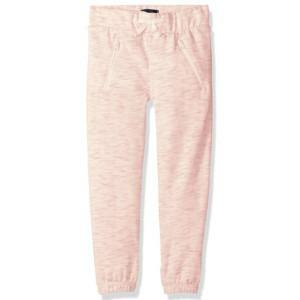 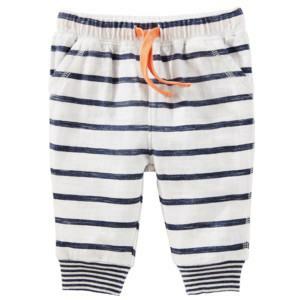 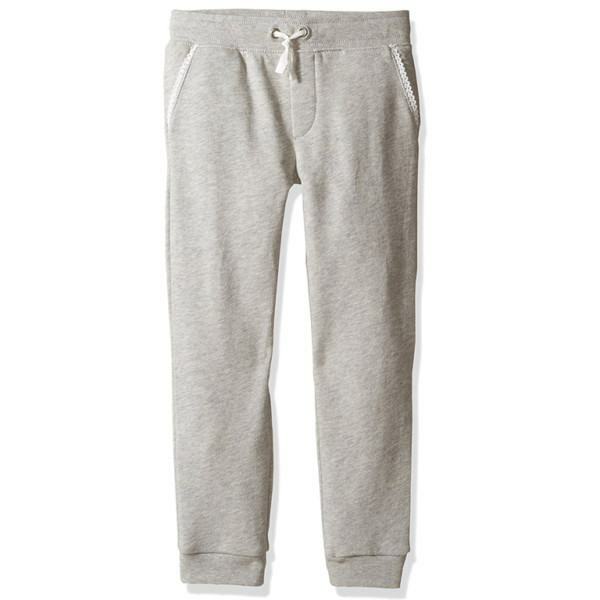 These cute, adorable and great performance Girls jogging trousers are Thygesen’s OEM product. 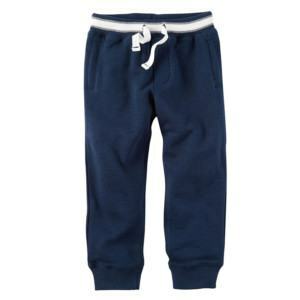 All are made of premium fabric which are lightweight, soft, smooth, breathable, anti-bacteria and odorless. 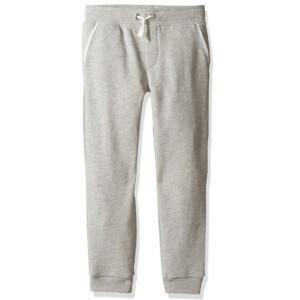 There is no limit of style and fabric but we are only focus on high quality and great functional products. 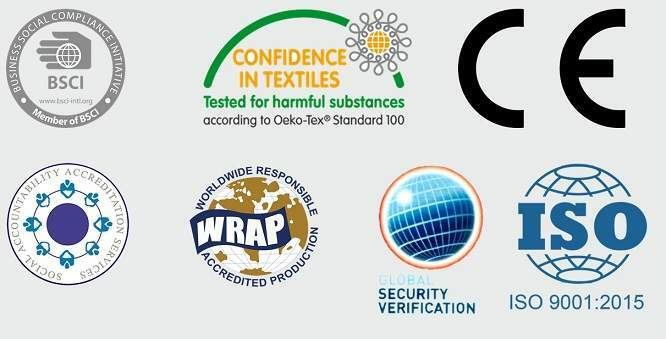 Contact us today our service is also what you are looking for. 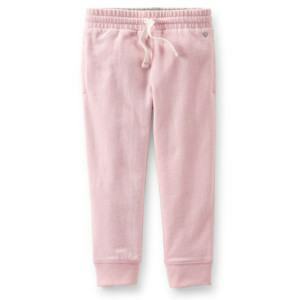 Fabric: cotton-spandex, polyester-elastan, bamboo-spandex… or any other blend. 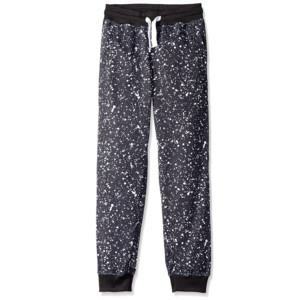 No limit.